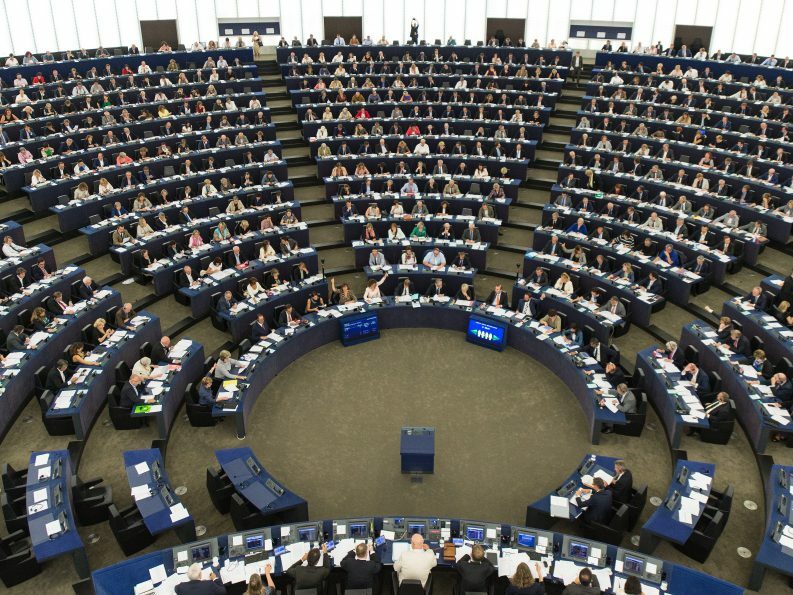 European elections: The EU’s Trump moment or business as usual? 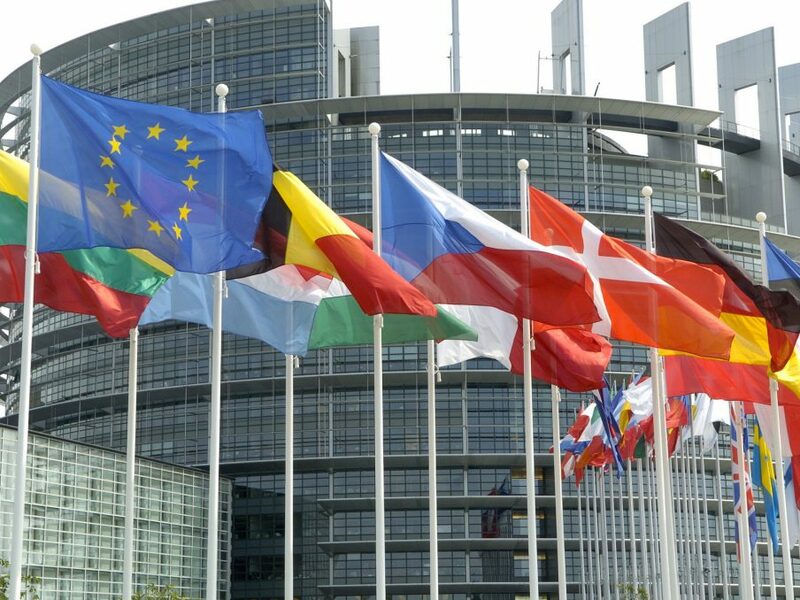 EU officials worry that the European elections in a month's time could open the door to a new wave of populist, anti-EU politicians hell-bent on wrecking the bloc's modus operandi. But the populists' success will depend on their ability to work together. 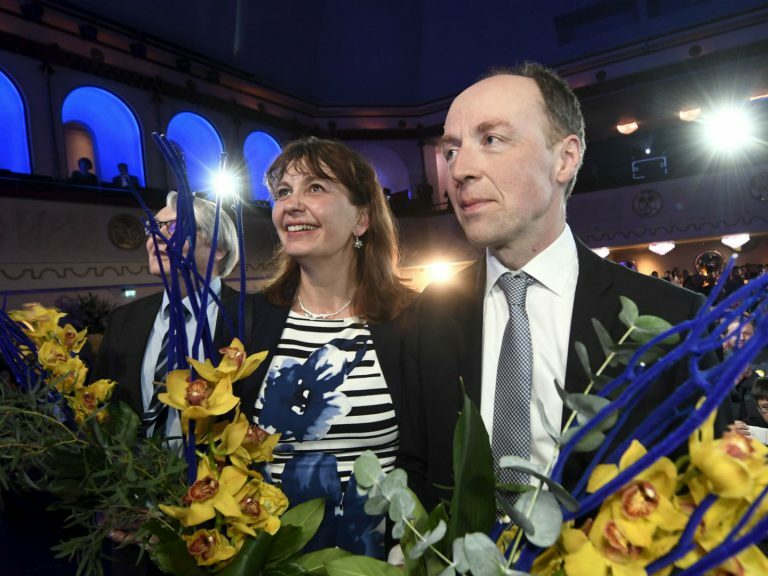 The strong performance of the far-right in Finland's elections has mirrored the strength of anti-immigrant parties across the continent, just over a month before European parliament elections. 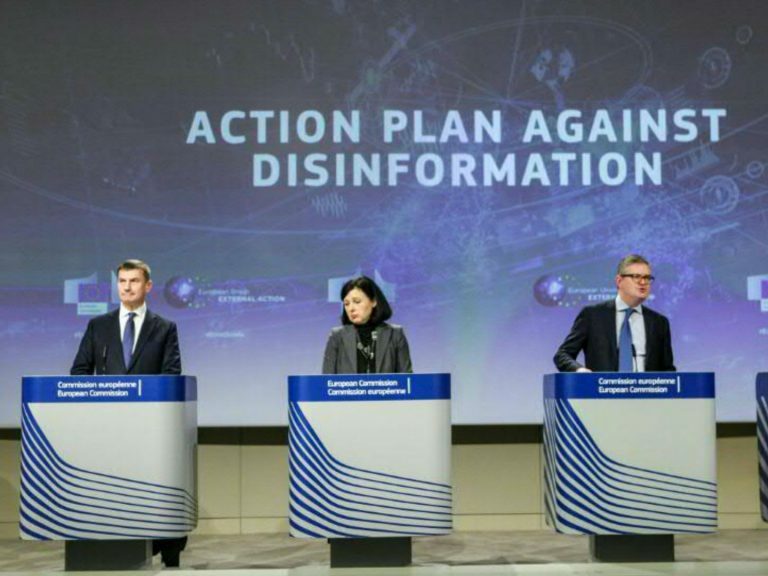 The European Union has drawn up guidelines for member states to combat online disinformation campaigns ahead of next month's elections to the European Parliament. 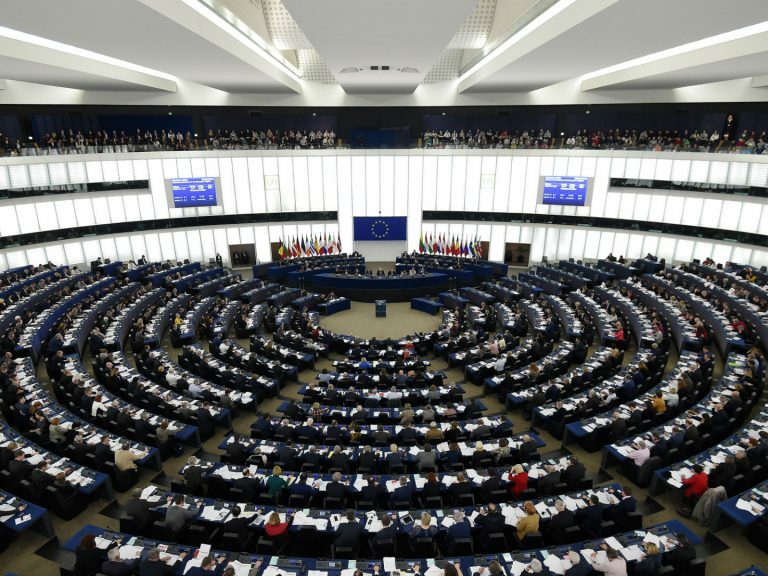 Pro-Europeans, Anti-Europeans, Left-Wing, Right-Wing: This graphic shows where the political groups and parties can be located politically in the European Parliament. 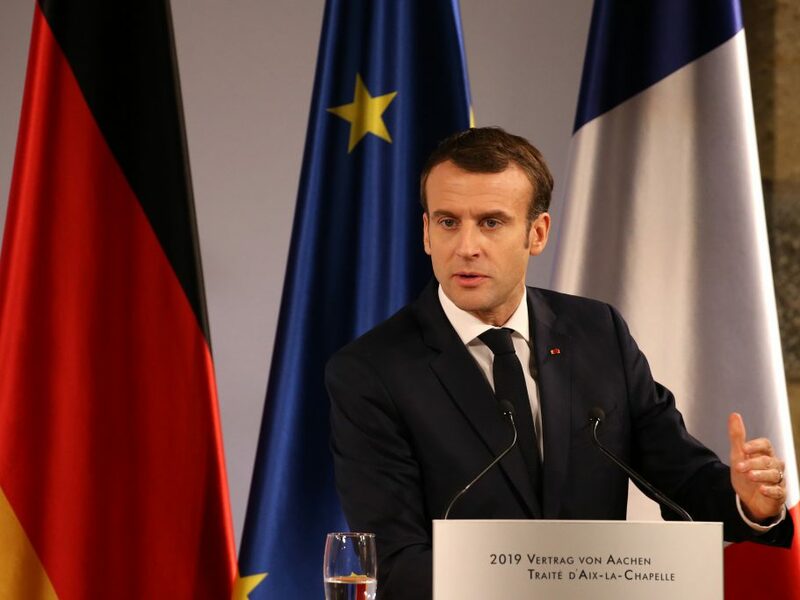 French President proposed the creation of a European Agency for the Protection of Democracies, which would help EU nations protect their election processes from cyber-attacks and manipulation. This graphic shows the status quo of the distribution of seats in the European Parliament as well as the distribution of seats by country after the elections in may 2019. 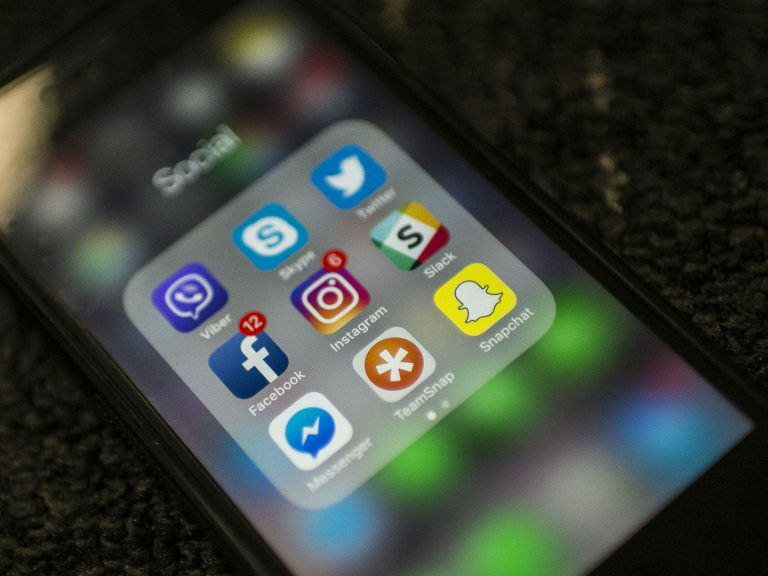 Eurosceptic populists are projected to make gains in European Parliamentary elections in May but mainstream political groups ought to retain their majority, opinion polls suggest. 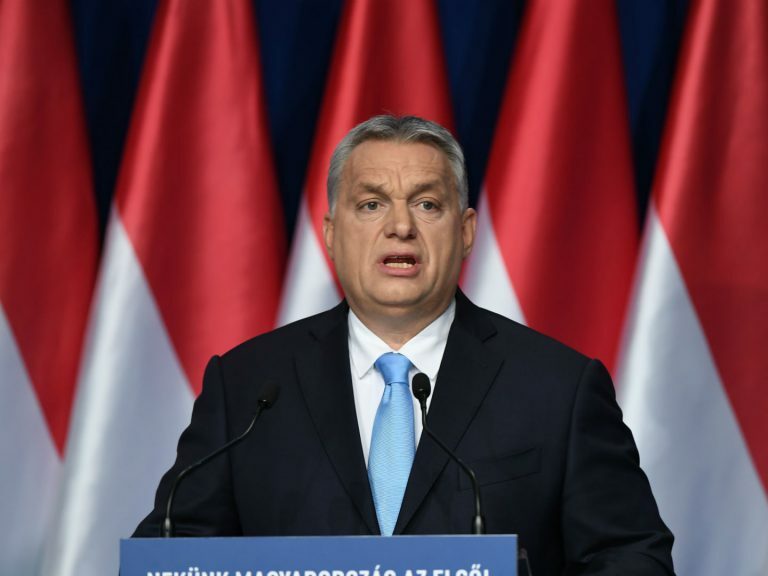 Three months from the European Parliament election, the assembly's dominant centre-right bloc has been weakened by a rift over how to handle Hungary's populist leader Viktor Orban. 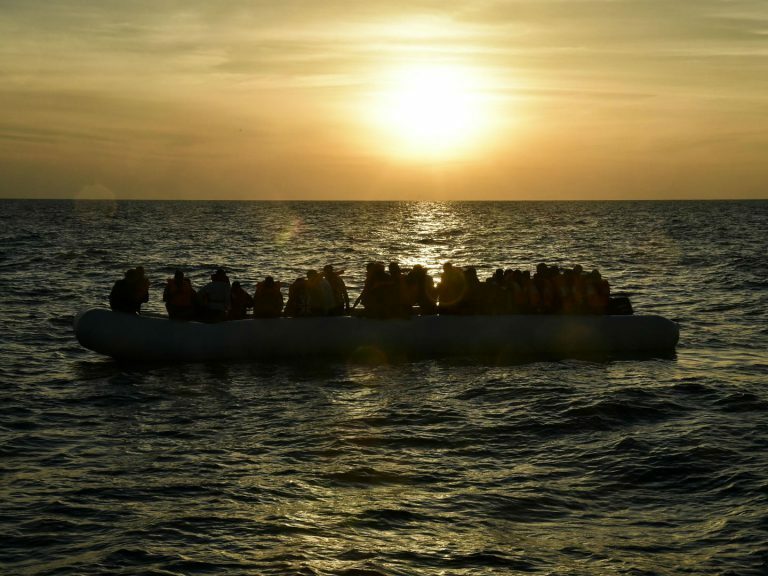 The European election campaign must not "paralyse" EU efforts to reform asylum rules which have split the bloc since the 2015 migration surge, commissioner Dimitris Avramopoulos says.